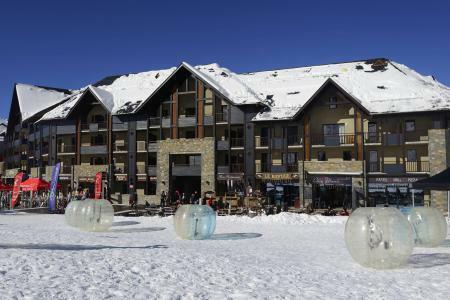 Peyragudes, situated in the heart of the Pyrénées, has formed part of the resorts of Peyresourde and Agudes since 1988. 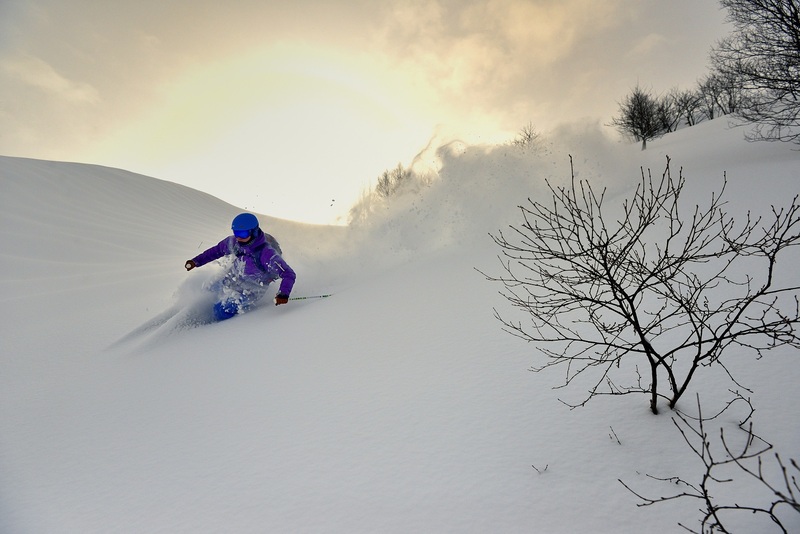 It is located at an altitude of 1600m and offers 60km long pistes spread over two hillsides of a curved mountain. 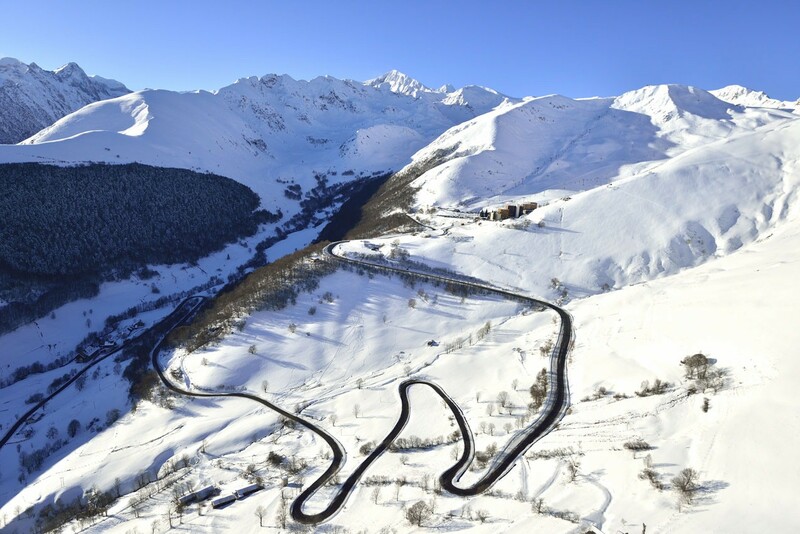 Peyragudes offers facilities, for an active holiday, such as skiing or snowboarding, dog sledding, hiking with rackets on, speed riding, playful sledging, igloo building for beginners. In Peyragudes, Alps discovery of the area on a snow groomer, winter canyoning, visit of the snow factory are possible as well as learning the job of a ski patrolman with the help of professionals, initiation into the use of the device to search for victims of avalanches, Handiski welcome: adapted ski lifts and staff trained in the loading of armchairs. 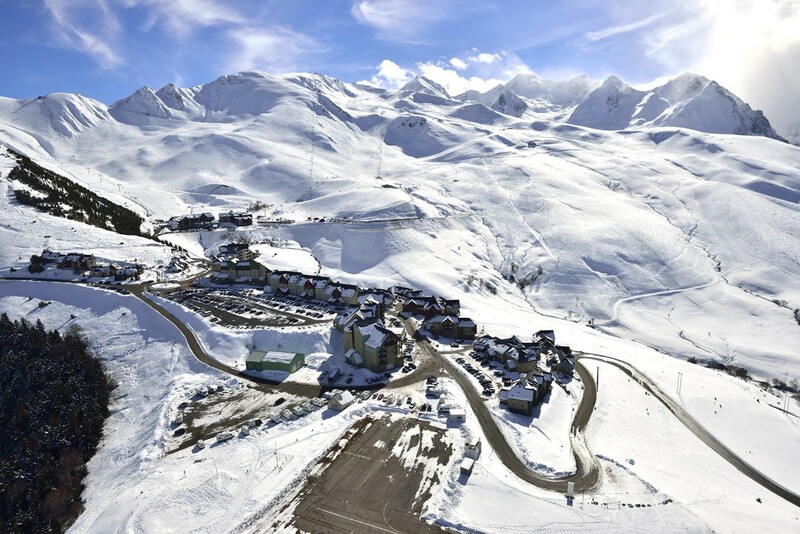 To help you get your stay to Peyragudes organized , book your accommodation , your skipasses and your ski equipment all together.